Last months Madrid Supervisor and Trainer Tayto (right) returned from Malta. There she provided Workflow Management Training to trainees from Malta ATS. 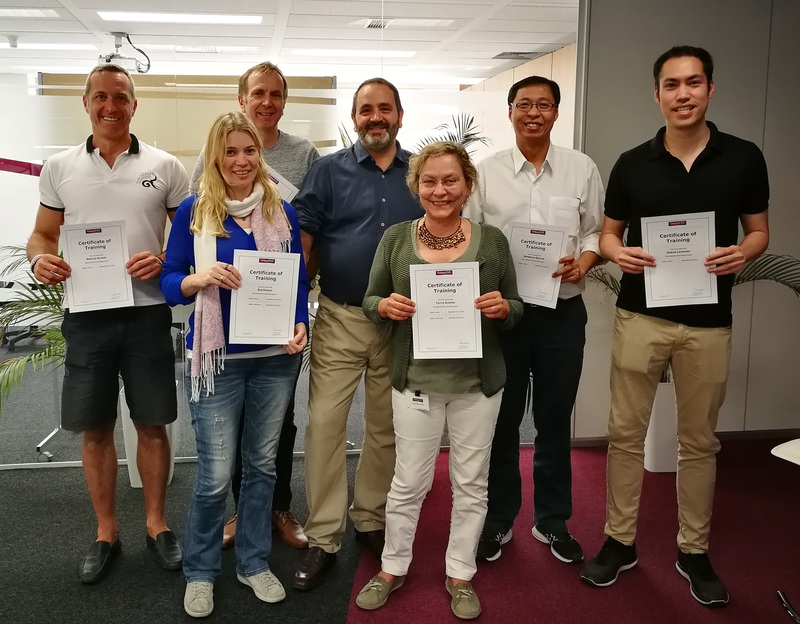 For the last two weeks our trainer Leonardo (3rd from left) provided AIXM 5.1 Basic and Advanced to trainees from the Netherlands (LVNL), Austria (Austrocontrol) and Thailand (Aerothai). Madrid Supervisor Tayto (front row: right) accompanied them for the training.